On 14 November 2018, Wednesday, The Manor opened their annual Christmas Light Show with great food, touching performances, and dazzling colours. 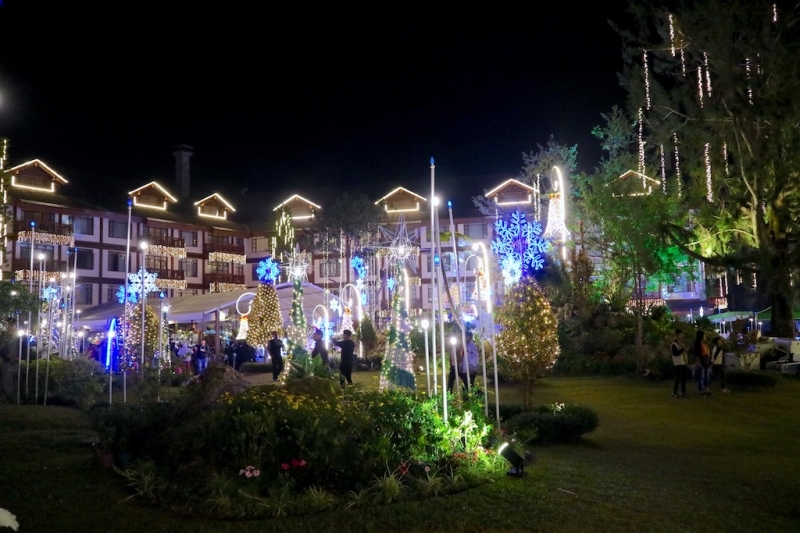 The Manor, a cabin-themed hotel in Baguio, has long been a staple destination for Filipinos come the yuletide season because it’s one of the cosiest places in the Philippines to spend your Christmas and New Year. 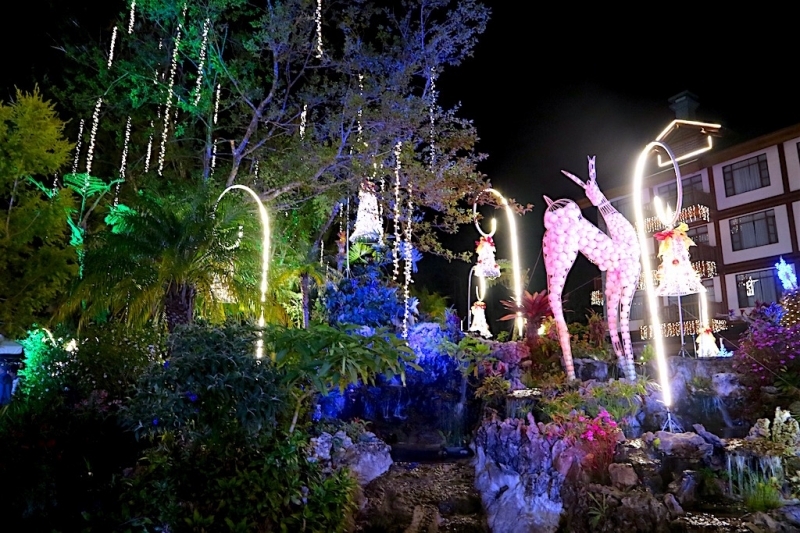 It’s the ultimate place in the Philippines to enjoy holiday light shows, fireworks, and musical performances too. 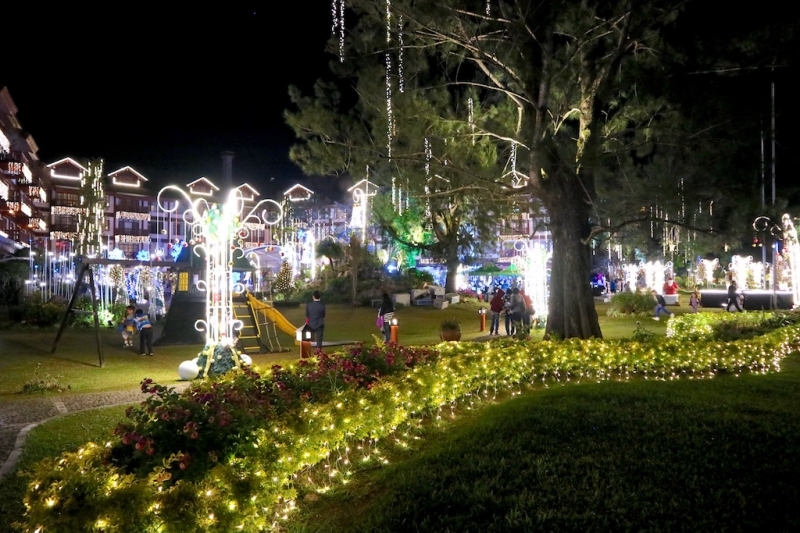 This year, the theme of the Christmas light shows is to raise awareness for children identified with Autism, a lifelong condition characterised by deficits in communication and social skills. In the Philippines alone, there is an estimate of one million people living with this condition. So it was only fitting, that for the season of giving, The Manor highlighted the Fashion Arts Autism Benefit (FAAB) Project, an initiative that aims to hone the artistic skills of people diagnosed with Autism. 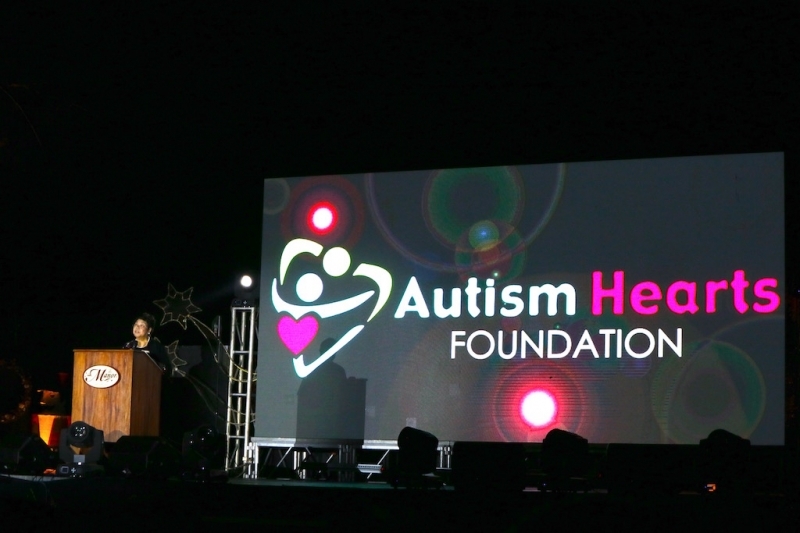 The president of the Autism Hearts Foundation, Linda Borromeo, also spoke during the ceremony. “This project (FAAB) is a form of art therapy that develops the skills and talents, of a child with Autism, to greater heights. 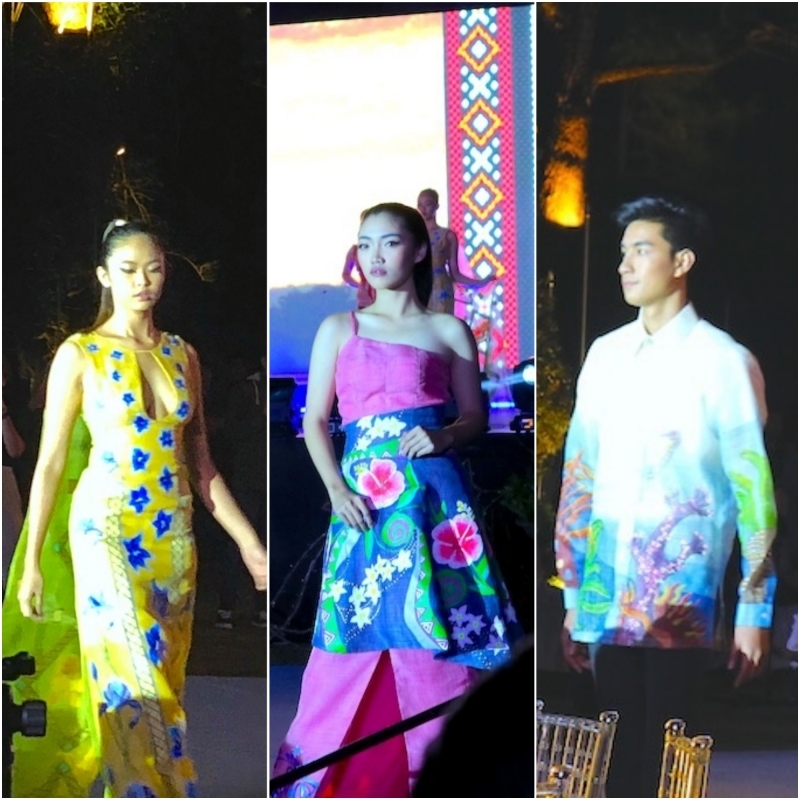 It helps them cope with challenges in social skills, communication and behaviour management, while at the same time, showcases their artistic talents.” The introduction of the FAAB Project was followed by a fashion show that featured somewhat modernised Filipino costumes which were hand-painted by FAAB individuals diagnosed with Autism. Right after the FAAB Project presentations, it was finally the moment everyone was waiting for — the Christmas Light Show! 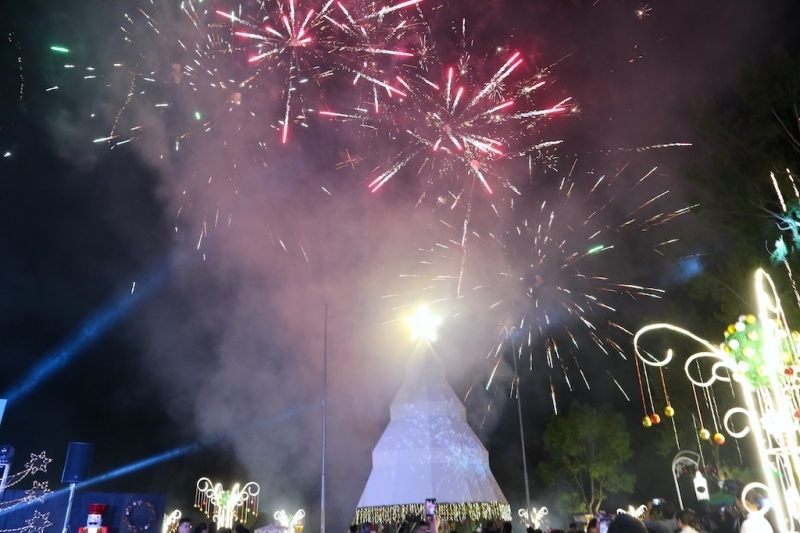 To launch the first night of a series of light performances throughout November to January, key contributors like Baguio Mayor Mauricio Domogan, Chairman Bob Sobrepeña, and the President and CEO of John Hay Management Corp. Allan Garcia, took the stage to lead the countdown. The breathtaking and jaw-dropping light performance was a culmination of months of hard work, and it was evident with how the whole place lit up from the balconies all the way to the biggest Christmas tree in the garden. Just when we thought the light show was over, it got even better with fireworks. One big batch after the other! 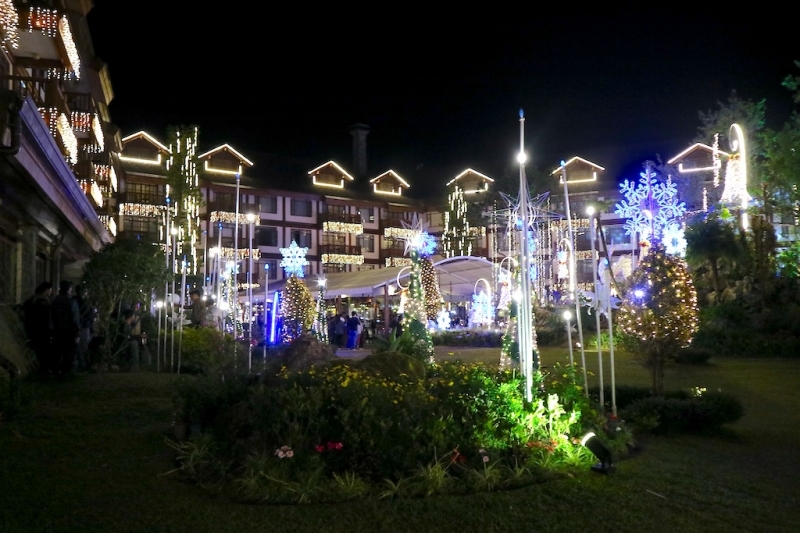 If you want to experience the spirit of Christmas in full force, you can support The Manor’s holiday advocacy of raising awareness for people diagnosed with Autism by catching up with their celebration of lights. Light shows will happen from 15 November 2018 to 3 January 2019 from 6.15pm to 6.25pm in the Manor Garden. 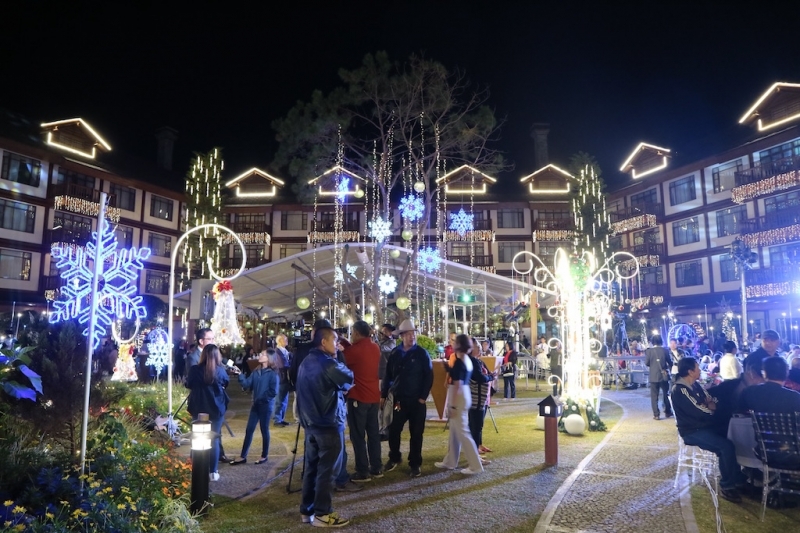 On 24 to 31 December 2018, there will also be Cordilleran-inspired Christmas trinkets for sale at the Cap-John Hay Trade & Cultural Center lobby. All proceeds will go to the Autism Hearts Foundation and FAAB. Special thanks to The Manor at Camp John Hay and Ad Creator Manufacturing and Communication for inviting TripZilla Philippines to this event.